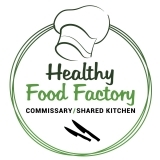 Commercial Shared-Kitchen to make your products? 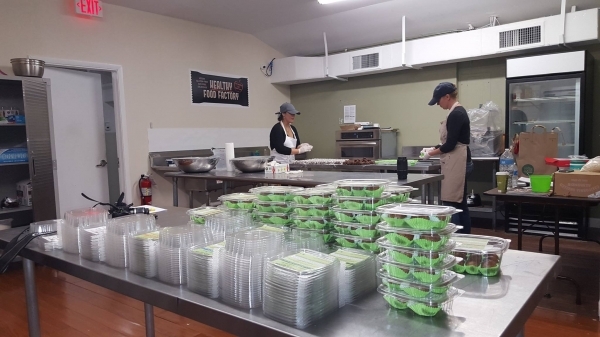 This is very exciting for chefs, caterers, mobile food trucks and food entrepreneurs to cater and/or make food/desserts to sell wholesale or retail. We're here to help!!! 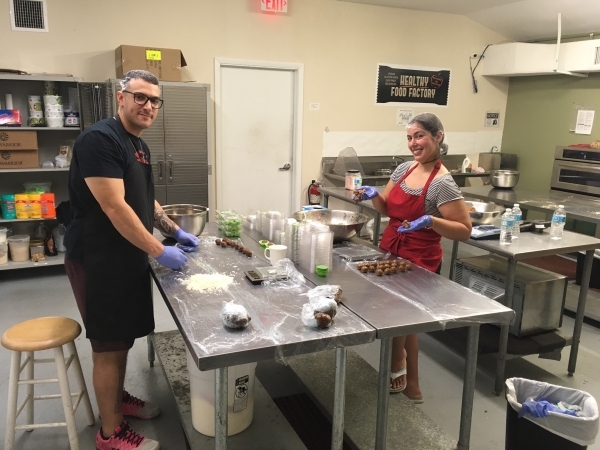 The Commissary Fully Licensed Vegan Kitchen is in Boca Raton, Florida. 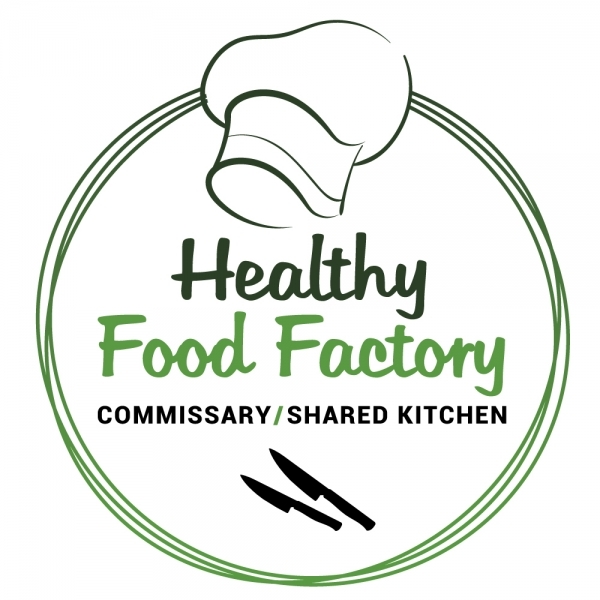 Whether you are established or just visiting the idea of your own food business, the Healthy Food Factory team is ready to help. It's a fully-licensed shared vegan kitchen so you can afford to legally make your food in a fully certified facility. Call Lewis at 561-394-7466, he is the sweetest and most helpful person you will ever meet. We also help new entrepreneurs get their food permit license. Pass the word. Good luck.